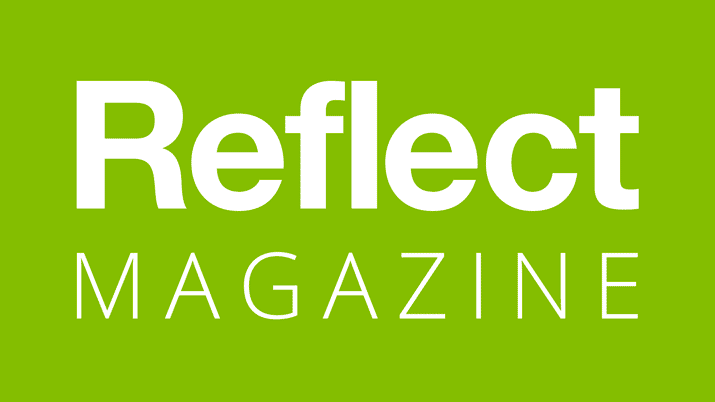 ProShare, the voice of the employee share ownership industry, offers a limited number of Gold Member opportunities, which are reserved only for those organisations who have demonstrated the highest commitment to fostering employee share ownership. Gold Members gain a seat on ProShare’s influential Advisory Panel, and help shape ProShare’s approach to policy and the industry in general. Following an expansion of their UK business and increasing their investment in harnessing digital technology to promote employee share ownership for their clients and employees, Equatex will strengthen its position as one of the key voices in the industry through its Gold Membership. 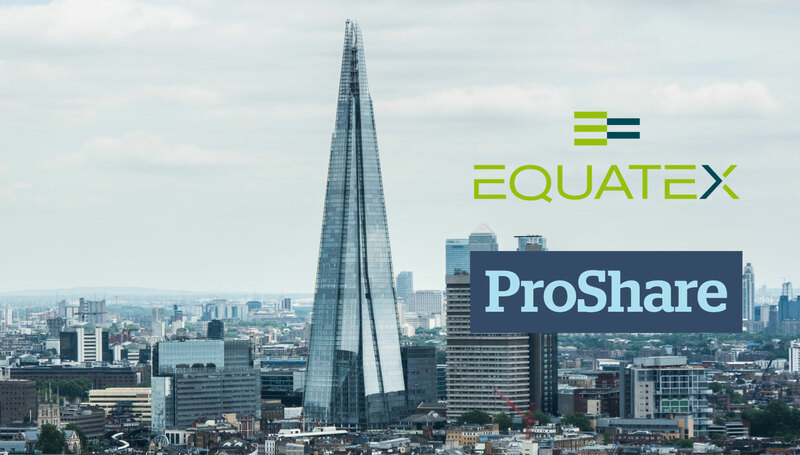 Equatex will join a prestigious group of Gold Member companies working with ProShare to enhance and influence policy, and represent the industry to Parliament. ProShare is a not for profit organisation.